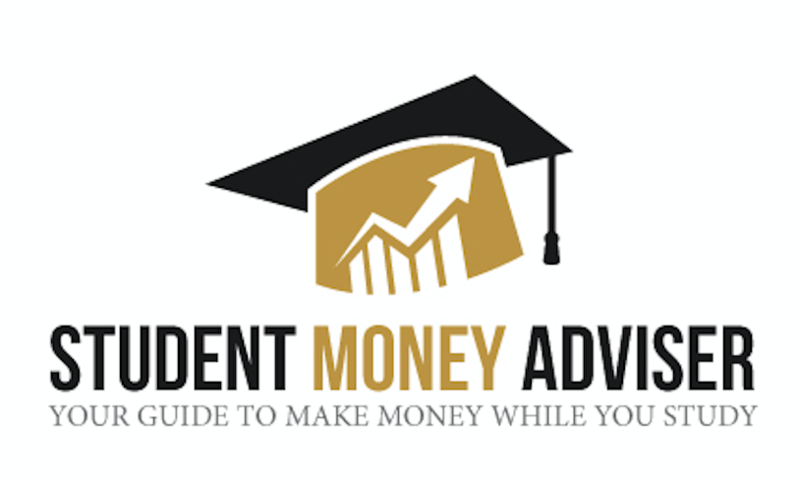 With many posts published and many more to come, StudentMoneyAdviser.com is adding this page for you to easily locate the articles posted and browse through them. This is a reverse chronological order of EVERY published post on the site. Find a post that you found interesting, and browse away! Amazon Membership Pricing Increase, Lock In Now before May 11, 2018!